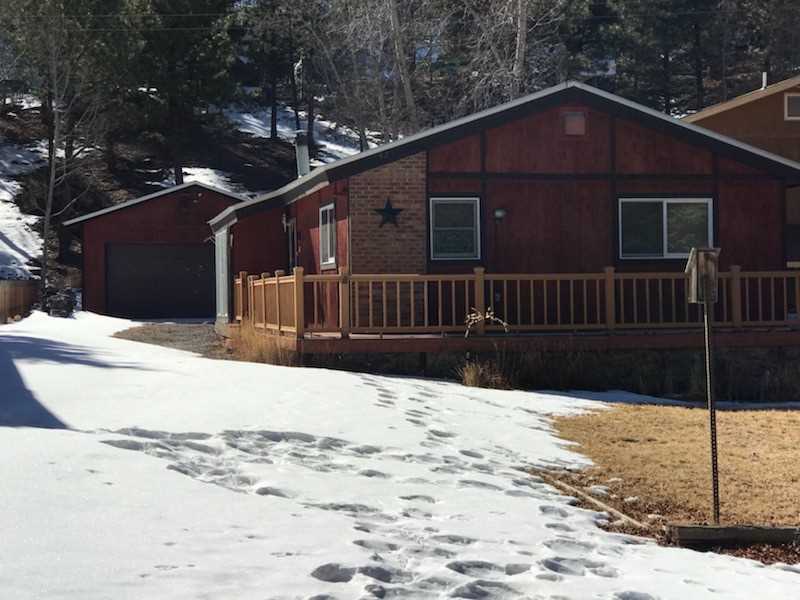 This property sits just blocks from downtown Lake City in a quiet neighborhood and backs right up to a mountain. 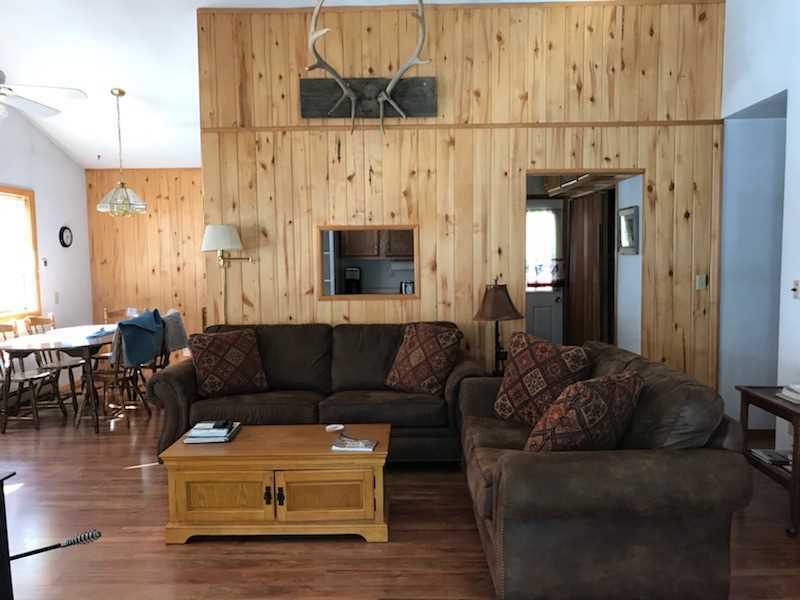 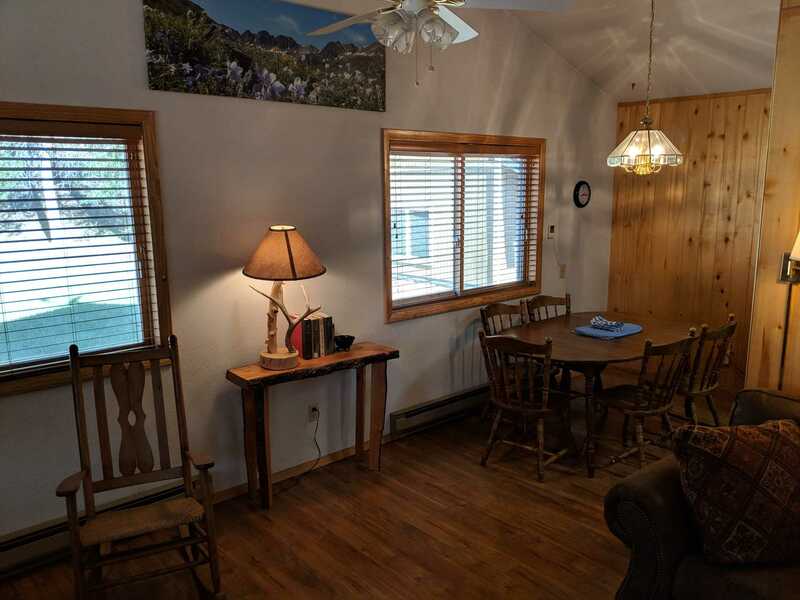 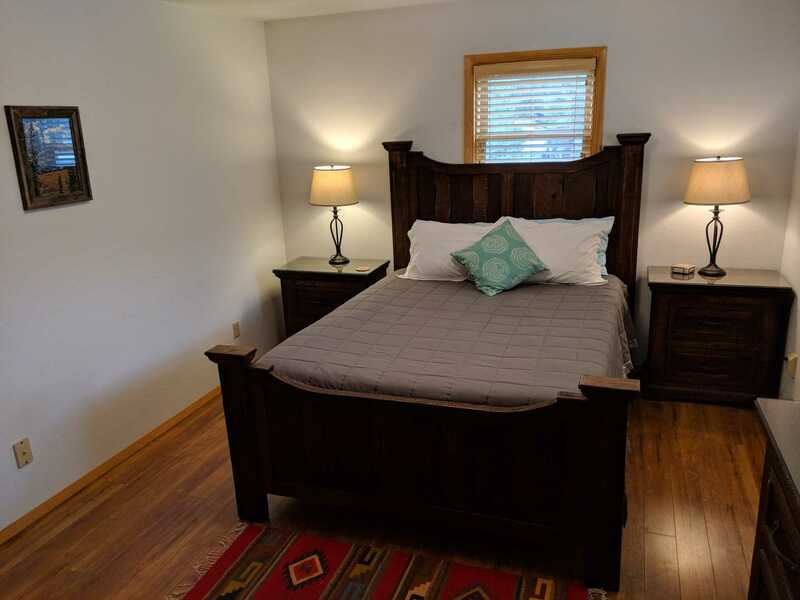 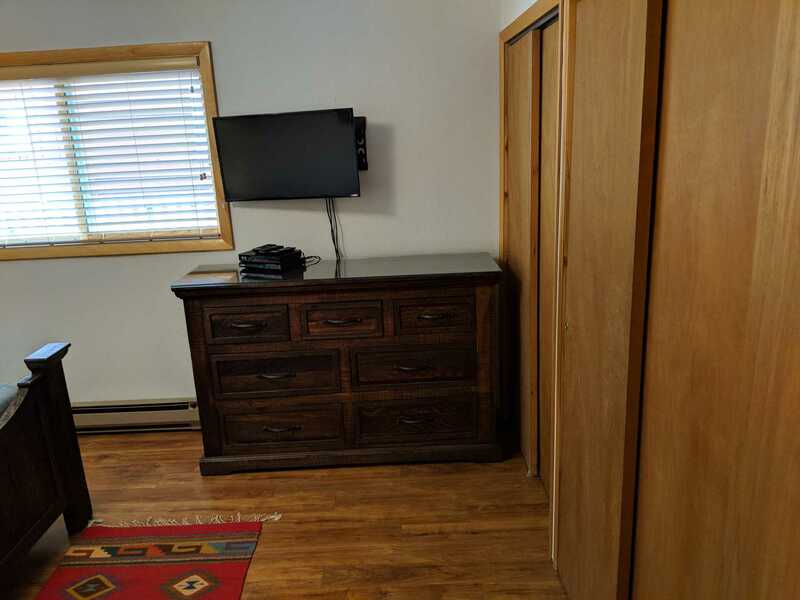 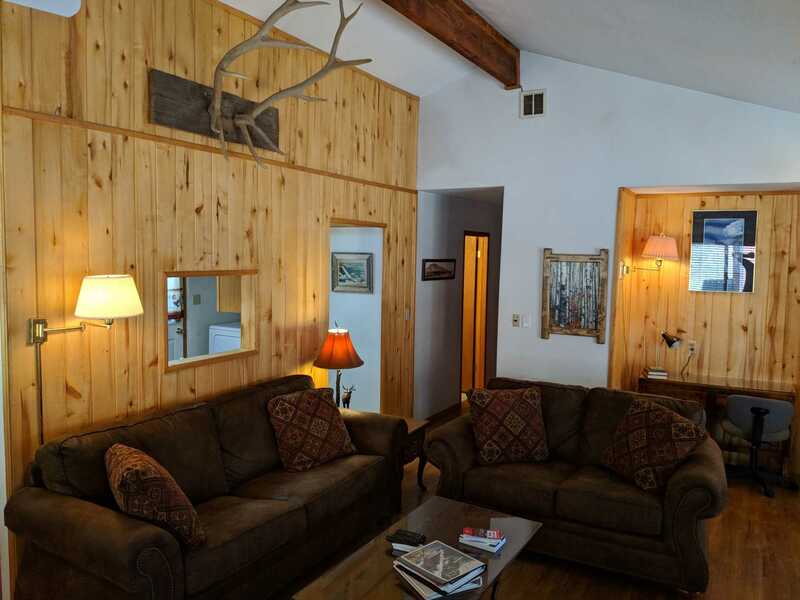 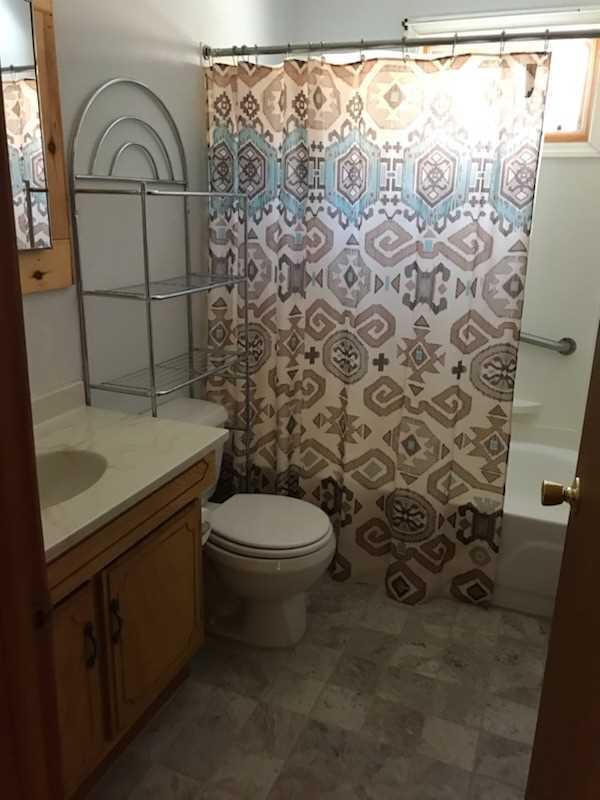 Great two bedroom (both with queen beds) and one bath home it has an open living room area with comfortable couches to sit and relax after a day in the mountains. 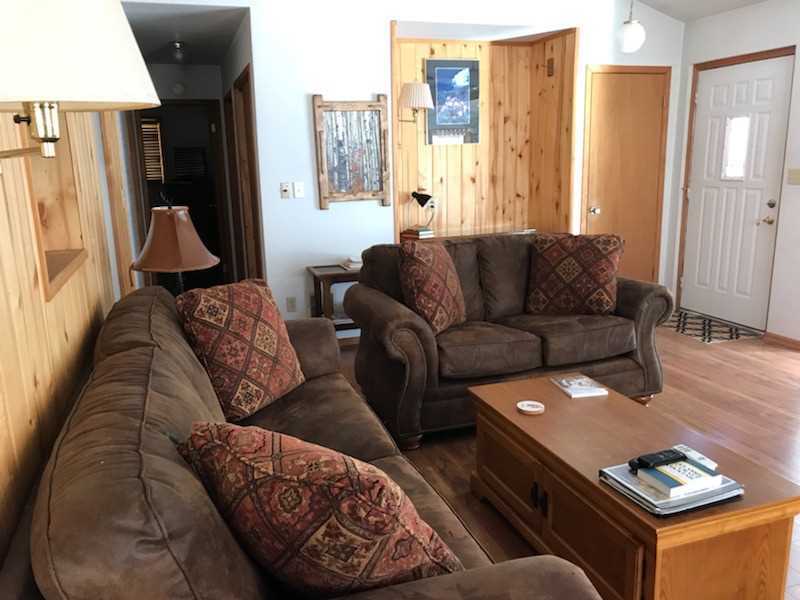 The sofa also folds out to a queen sofa bed for the extra guests or kids. 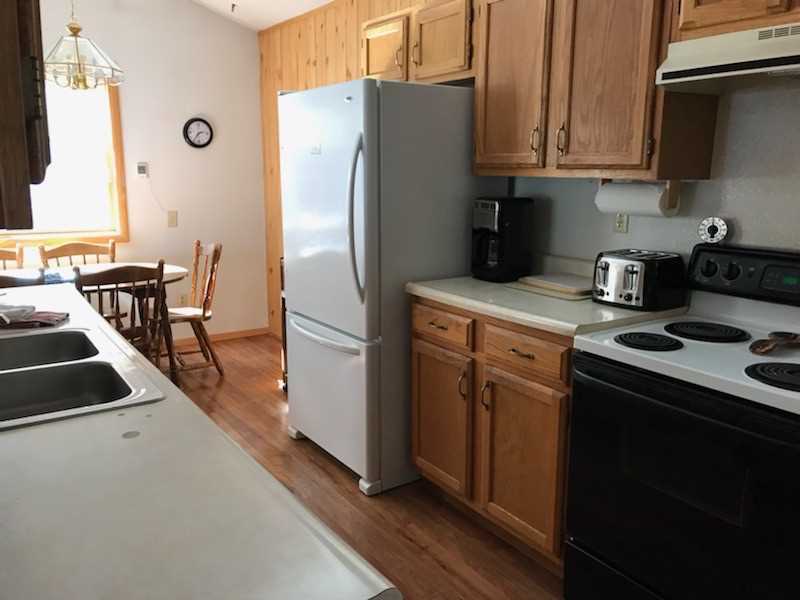 There is a full kitchen with dining area as well as washer and dryer. 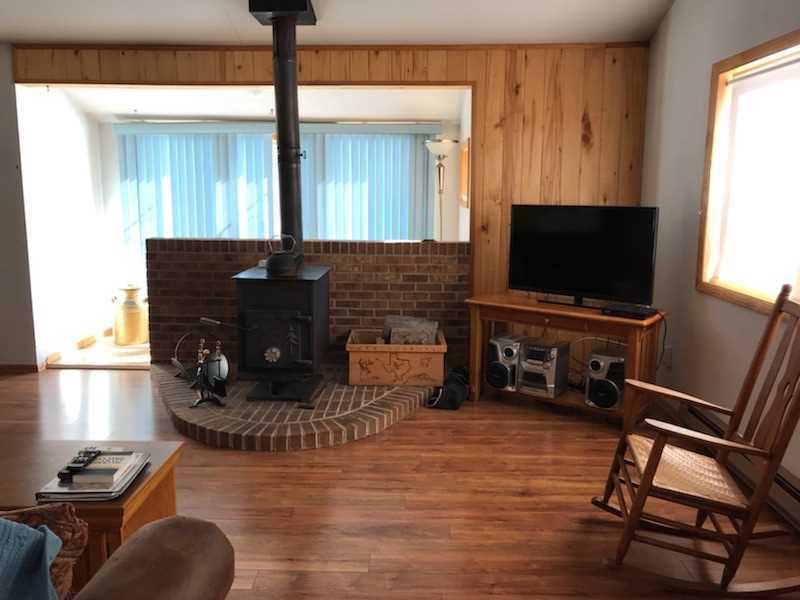 The living room has a wood stove for those chilly evenings. 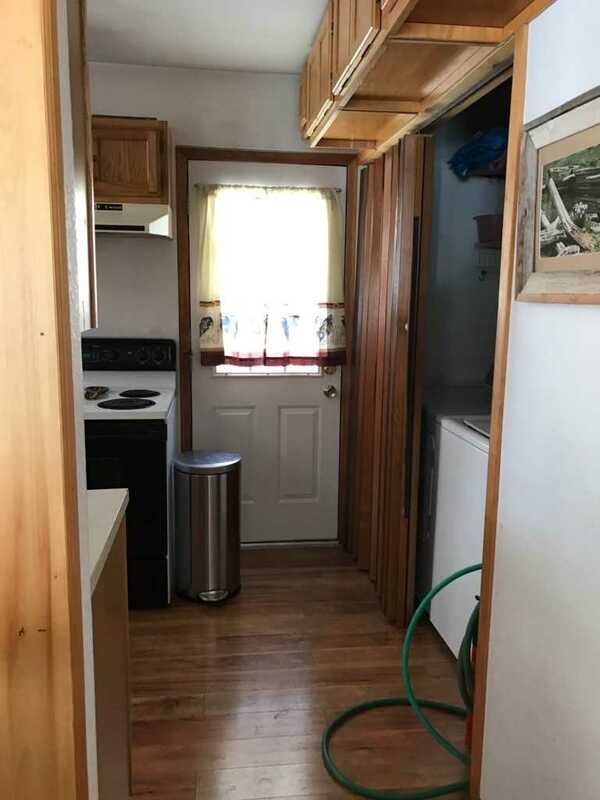 There is plenty of off street parking for vehicles and trailer. 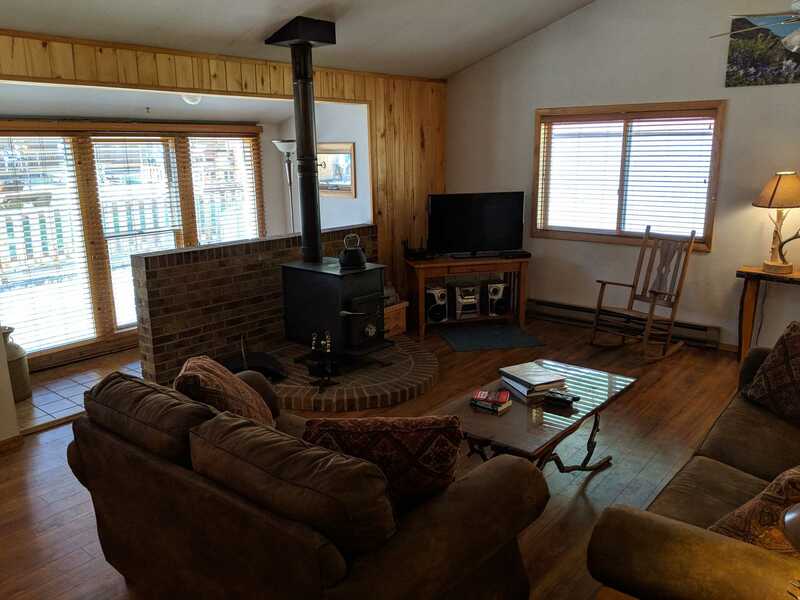 Come up and enjoy this property today!